As a part of its health care projects, ASSCOD is conducting eye camps, last year 842 people were screened and treated for various eye related diseases and out of them, 191 patients were given eye glasses at free of cost. Also, 38 cataract patients were taken to eye hospitals such as Ramachandra Hospital, Chennai, Aravindar Eye Hospital, Pondicherry and enabled all the cataract patients to undergo surgeries at free of cost. All the patients those who got surgical and spectacles supports have been restored with their normal eye sight. 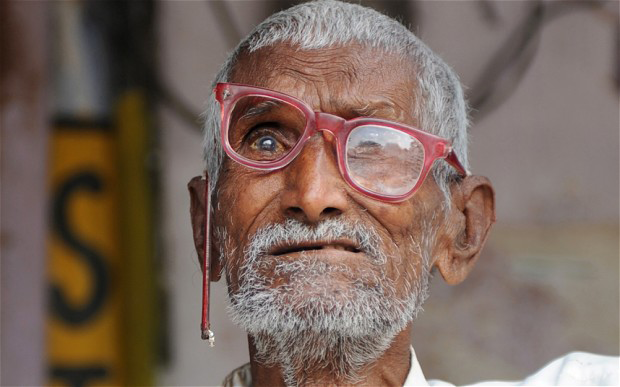 Your donation of Rs 675/- will be used for transportation, eye checkup and eye glasses for an elderly .